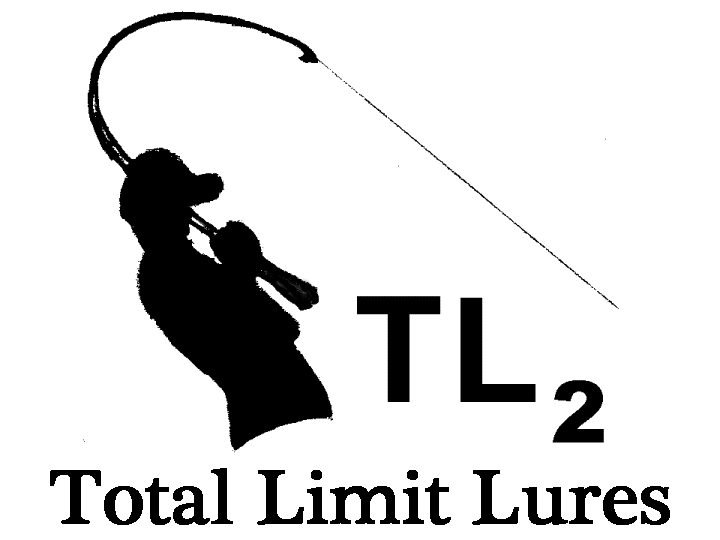 We are always accepting new anglers for membership. Click on the link for New Member on the left. Congratulations to Travis "Randy's Boy" Young on a really solid sack of 14lbs 4oz of Lake Wylie Bass. Travis, and the second place finisher Randy Young, focused on finding stained to muddy water, and caught fish on a number of lures, to include, but not limited to Spinner and Chatter baits. Congratulations Travis!